As if First Lady Michelle Obama’s tyrannical dictates on school lunch programs wasn’t farcical enough, The Free Beacon reports that she has named Debra Eschmeyer as the new Executive Director of Let’s Move. And you thought this White House was only interested in the redistribution of wealth, energy, and health care! Nothing for us to worry about, right? Are you reassured? 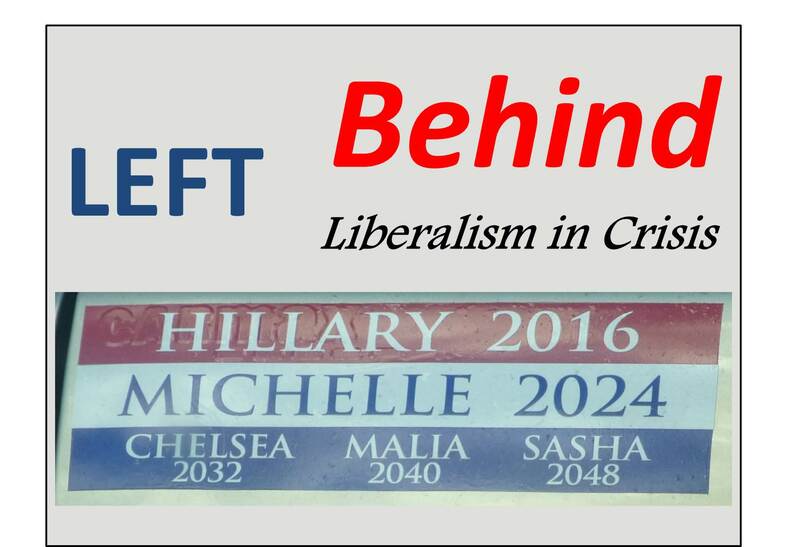 Socialism must run in the family. President Obama’s father, mentors, and pastors were socialists. Now the First Lady? 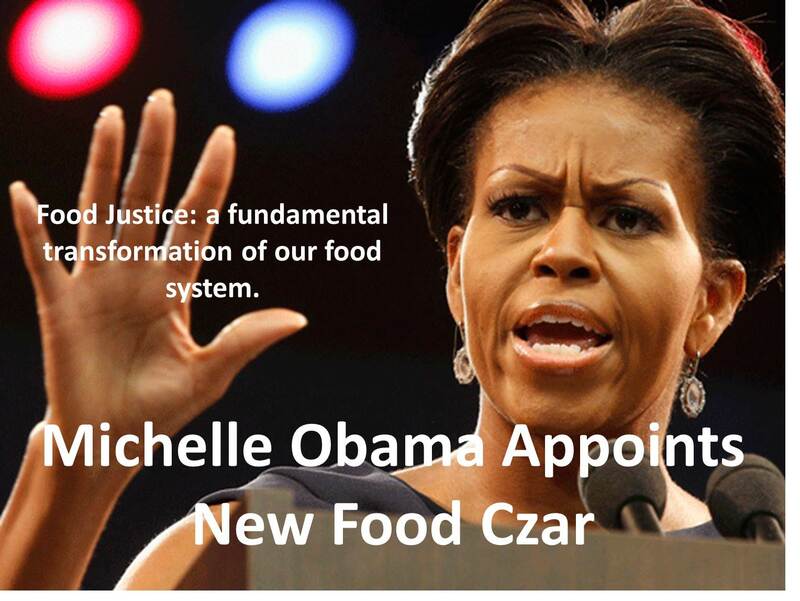 As President Obama continues his to “fundamentally transform” America, the First Lady and Food Czar want to completely transform “the current food system,” again adopting a Socialist model. Obamacare has worked out well. Why not let the same people do to our food system what they did to health care. This entry was posted in Uncategorized and tagged Barack Obama, Debra Eschmeyer, First Lady, Food Czar, food justice, Michelle Obama, socialism on January 9, 2015 by BrotherWatch.